The 2012 CIAC Symposium was held in Florianópolis, Brazil, 29th October – 2nd November 2012, under the theme Interdisciplinary Approaches to Cephalopod Biology. 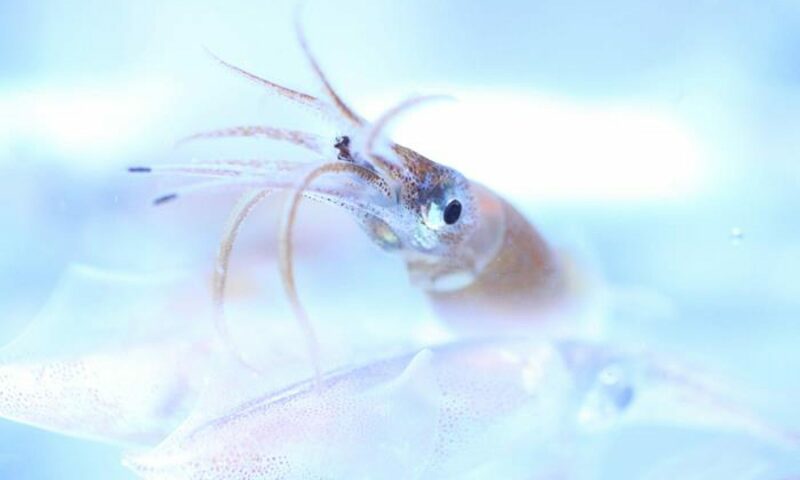 The main symposium was preceded by four workshops on 27th & 28th October on Recent Advances and Challenges in Cephalopod Culture; Biology, Ecology and Biodiversity of Deep-sea Cephalopods; Habitats and Behaviour of Key Cephalopod Life Stages; and Cephalopod Population Dynamics, Environmental Effects, Stock Assessment and Management. Cephalopod International Advisory Council Symposium: Interdisciplinary approaches to cephalopod biology. Journal of Natural History, 49, (21-24), June 2015. 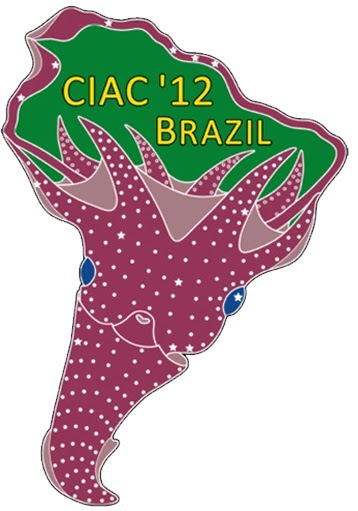 Selected papers of Cephalopod International Advisory Council (CIAC) Symposium in Florianópolis, Brazil, 29 October-02 November 2012. Fisheries Research, 152. April 2014. Cephalopod Life History, Ecology and Evolution. Hydrobiologia, 725, (1), March 2014. A selection of photos by Vlad Laptikhovsky.